In many stories, the janitor is the caretaker—the person who is always patrolling the hallways, pushing a trash can, or mopping a floor. The janitor somehow always becomes the confidant, there to lend an ear to whichever characters are in turmoil and needing a friend to turn to. Often times they provide the comic relief that we all seek in movies, and regardless of how big or small their role is, they always leave us wanting more and hoping they will show up in future scenes. 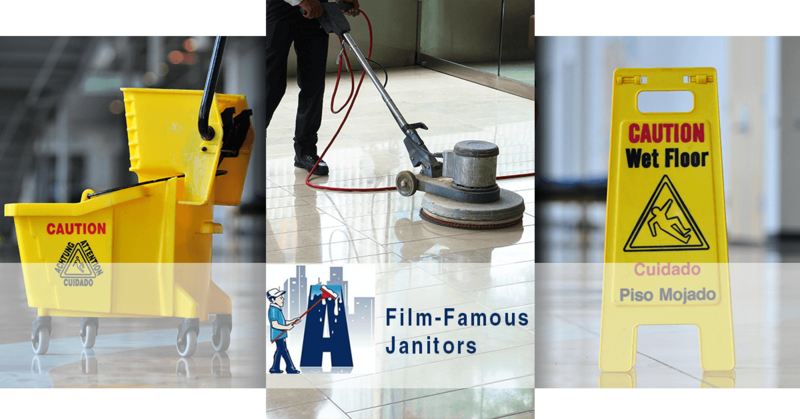 So, while all of these janitors aren’t the confidant, buddy-type, they all made our list of the top five film-famous janitors. Janitor was easily one of the most loved characters on Scrubs. He was originally only supposed to appear in the pilot, but because people loved him so much, they decided to keep him on for the entire series. Janitor loved tormenting and pranking J.D, but always showed a softer and more compassionate side when it came to interacting with patients at the hospital. For example, in one episode, Janitor spent the entire day with a patient who was unable to move or speak without the assistance of a computer. The patient’s computer broke down, so Janitor sat with the man and talked to him all day to keep him company. Janitor was highly-respected by everyone at the hospital, and even J.D., who Janitor was constantly teasing, loved the guy. Although you could never quite tell if he was being honest with the stories he told, he was a very intelligent man and could speak five languages—English, Spanish, Italian, Korean and American Sign Language. Janitor never revealed his real name until the final episode when he told J.D. that his name was “Glen Matthews” but moments later someone walking by called Janitor “Tony” and he responded. In classic Janitor fashion, we never know whether he was being honest or fabricating yet another story. His mullet, holey tank tops and sleeveless flannel shirts are quite deceiving when it comes to understanding Joe Dirt. When we first meet Joe Dirt, he seems to be somewhat of a failure who is going nowhere fast. Despite his outer appearance and our initial perception, Joe Dirt is actually a very loving, compassionate and genuine person. All he wants out of life is to find his family and be loved, and he is constant source of kindness and optimism throughout the movie. Although he only appeared in two scenes in the movie, Carl bantered playfully with both the students and principal Vernon, providing hints of comic relief during more serious scenes. Carl was very wise and let the students know that he was the eyes and ears of the school. He told the kids, “You guys think I’m just some untouchable peasant? Peon? Huh? Maybe so, but following a broom around after [students] like you for the past eight years, I’ve learned a couple of things. I look through your letters. I look through your lockers. I listen to your conversations. I am the eyes and ears of this institution my friends. By the way, that clock’s twenty minutes fast!” It is obvious that he played a very intrical role in maintaining New Trier High School. At the beginning of the movie, a plaque with Carl’s picture on it is brought to our attention. It’s only a brief clip, so it is possible that you missed it if you blinked, but the plaque has the words “Man of the Year” written on it and Carl’s picture is front and center. If you have seen this movie, you know how great it is and what an incredible character Will Hunting is. When we are first introduced to Will, he is working odd jobs and then becomes a janitor at MIT. One day, Will enters an empty classroom and secretly solves an insanely difficult math problem that had stumped all of the students in the class. The professor who wrote the problem, entered his classroom the next day and was curious who the anonymous problem-solver was. Each day, the professor left a tough math problem on the chalkboard, each more difficult than the last. Finally, the professor catches Will solving the problem and is astounded by Will’s intellect and high intelligence. Grumpy Argus Filch is actually a hero. Think about it—he has to maintain the entire Hogwarts campus, and have you seen how big that place is!? Filch is also a dedicated and loyal employee who has been working at Hogwarts since 1973. He is best known for patrolling the halls, constantly looking for students who are out of bed or getting into trouble. He loves sending people to detention, which makes him unpopular with the students, but he is by no means an evil character. Though we never really see Filch’s soft side, per se, his relationship with his cat, Mrs. Norris, hints that he does have a heart, afterall. Some attribute Filch’s ill-temper to the fact that he is a Squib, which is a non-magical person born to magical parents. Perhaps his apparent disdain for the students stems from his jealousy of their ability to perform magic. He is even seen trying to teach himself spells in a classroom one night. It’s clear that janitors are some of the hardest working people. 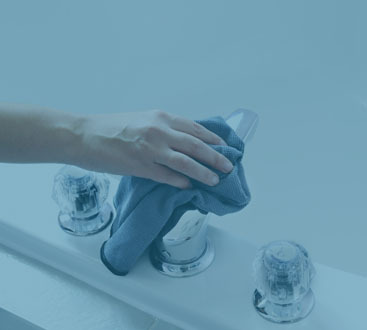 At Augie’s Janitorial Services, we put our full effort into every job and will complete each with the utmost precision and professionalism. We guarantee that the personnel assigned to maintain your building are trustworthy, reliable, trained and highly qualified. 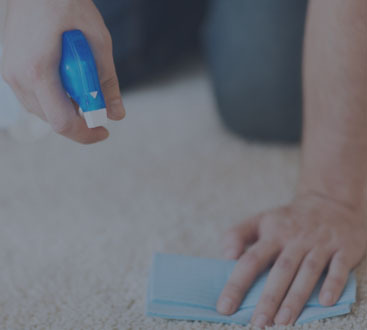 And if for some reason we have “missed a spot,” we will provide additional clean-up free of charge. 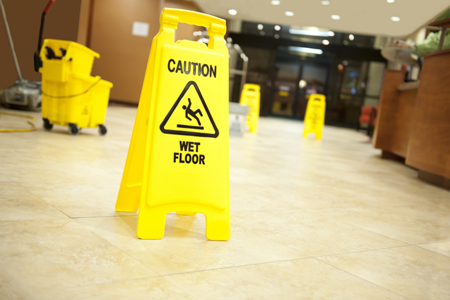 Give us a call today to learn more about the commercial cleaning services we offer. Arrange your free consultation today!